Google Docs' voice typing feature is handy but you have to understand how it works to get the most out of it. Before you ask, no I did not use voice dictation to create this column on how to use Google Docs’ voice typing, but I could have. The service is actually very accurate and quite flexible thanks to Google’s recent addition of basic formatting and editing commands. Still, there's an inherent lag between the issuing and execution of a command that makes the feature less than ideal for longer forms of content where there could be lots of text or formatting changes—unless you have unlimited patience. But it's a solid tool for creating documents like notes, agenda items, meeting summaries, or even first drafts of emails. 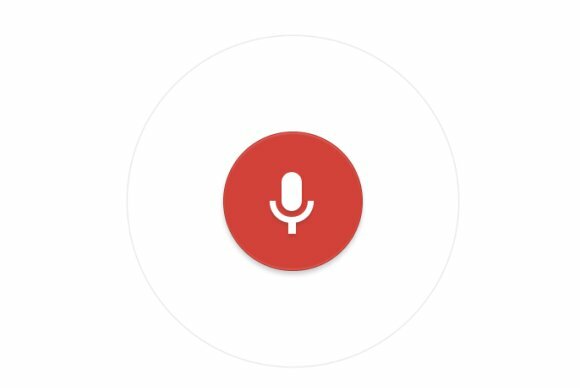 Before you can use voice typing, you’re going to need a couple things: the latest version of Google Chrome and a functioning microphone connected to your computer. A small pop-up window will appear to the left of your document with a dark microphone icon inside it. Click the microphone, it will turn red, and you can start speaking your text. As you speak, don’t be afraid to pause and think about what you’re saying—Google will wait for you. Once you’re done, click the microphone again to turn off the service. Followed by, “apply italics" or “apply heading two,” or whatever your preferred formatting is. Making itemized lists is a little more natural since you can say, “create bullet list" or “create numbered list.” Then dictate your list, saying “new line” between each item. When you’re done with your list say “new line” twice to end the list formatting. Thankfully, Google also includes the all-important “undo” command in voice typing for those times when you mess up. For a complete list of Google’s voice typing commands, check out the company’s help pages. One last thing to keep in mind is that Google’s voice dictation is like having your own digital secretary. A very literal secretary. If you get frustrated and start asking yourself a question like, “What the f*** just happened?” Well, Google won’t realize that wasn’t supposed to be part of your document. Be careful what you say to Google, folks, and proofread everything.